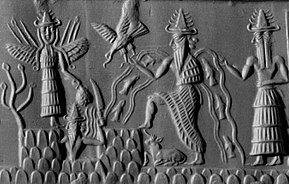 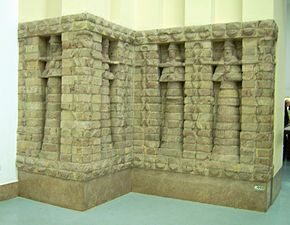 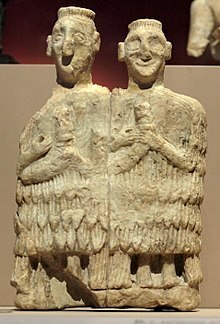 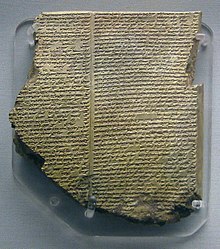 During the Akkadian period (c. 2334 – 2154 BC), following the conquests of Sargon of Akkad, Inanna and Ishtar became so extensively syncretized that they became regarded as effectively the same. 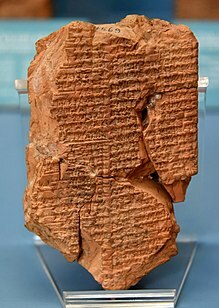 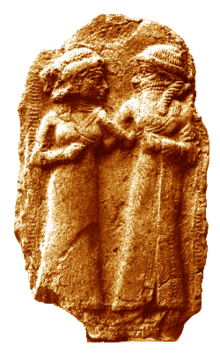 The Akkadian poet Enheduanna, the daughter of Sargon, wrote numerous hymns to Inanna, identifying her with Ishtar. 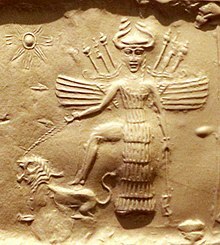 Sargon himself proclaimed Inanna and An as the sources of his authority. 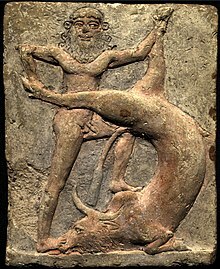 As a result of this, the popularity of Inanna-Ishtar's cult skyrocketed.